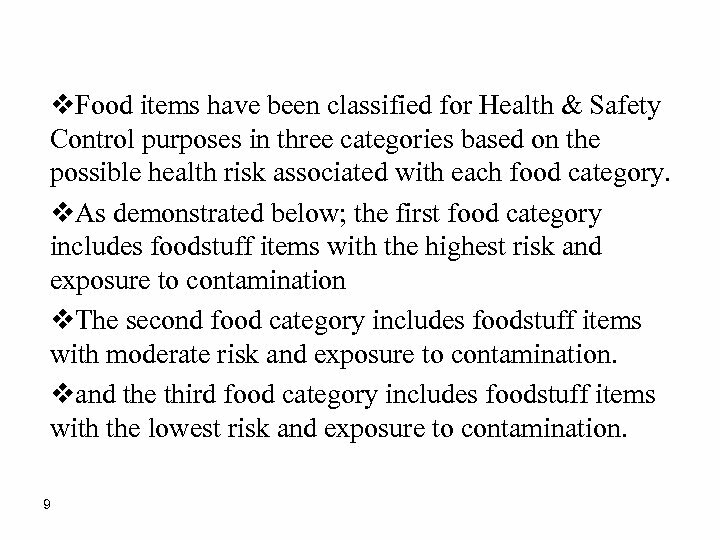 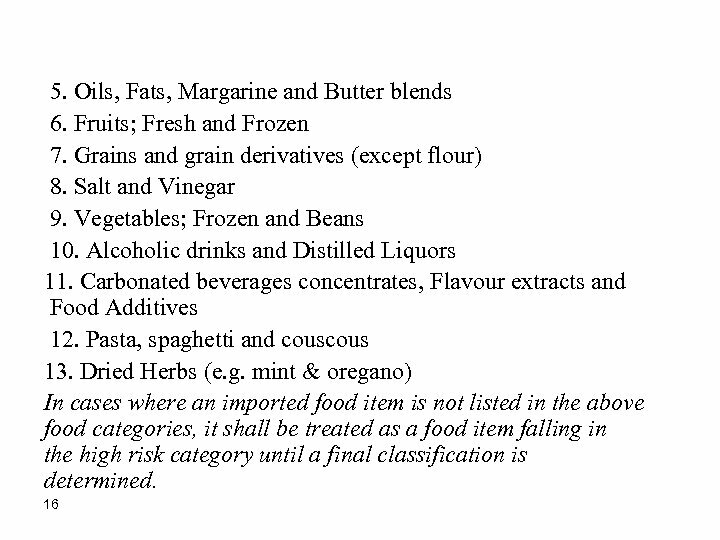 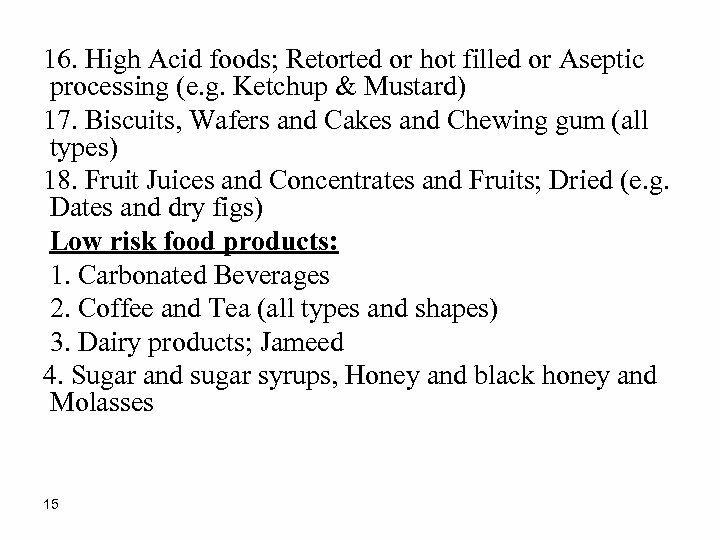 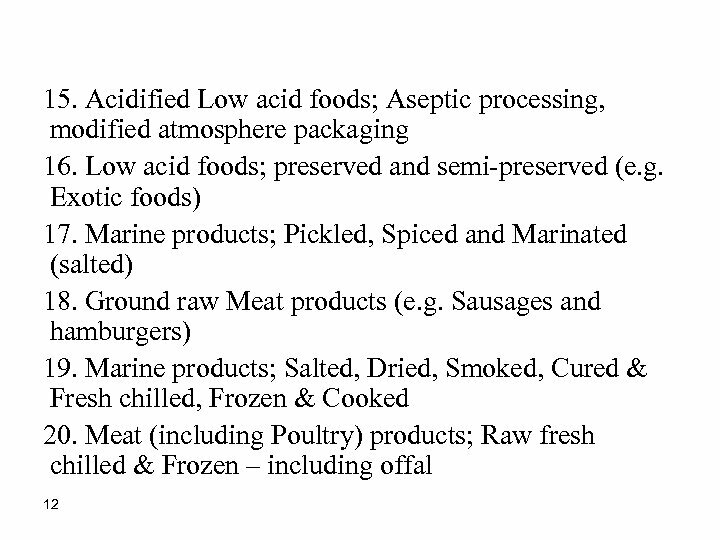 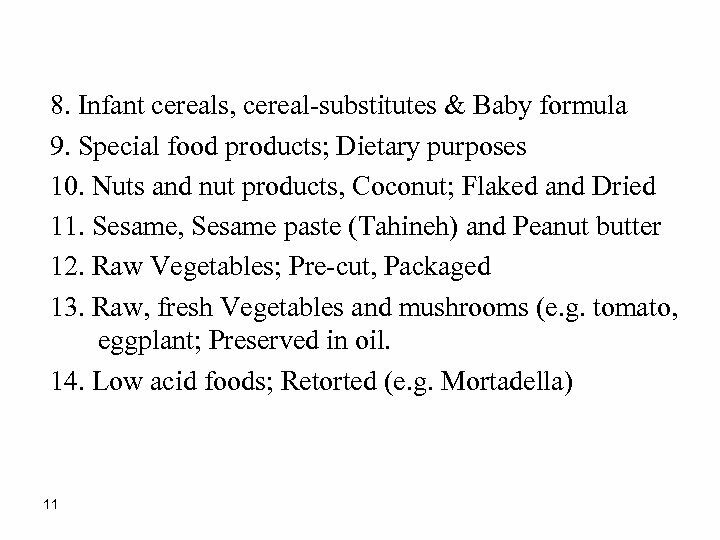 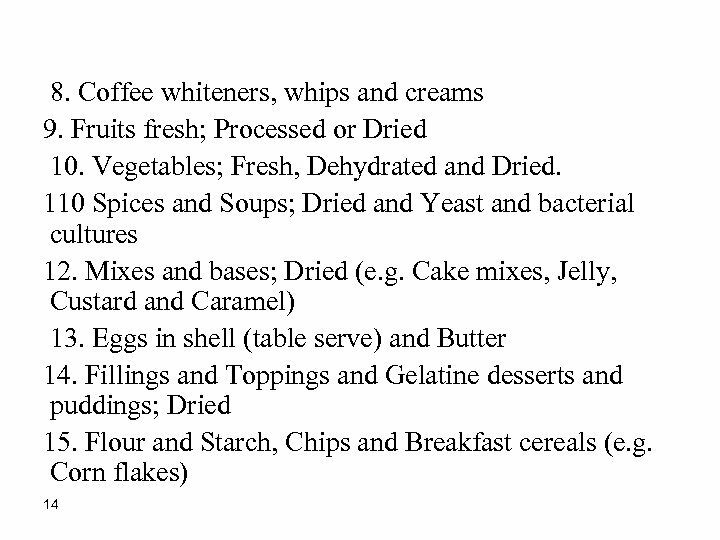 v v 8 Food Categories Classification Foods categories include those of high level of public health risk, those that represent a moderate level of risk and those that represent a low level of risk. 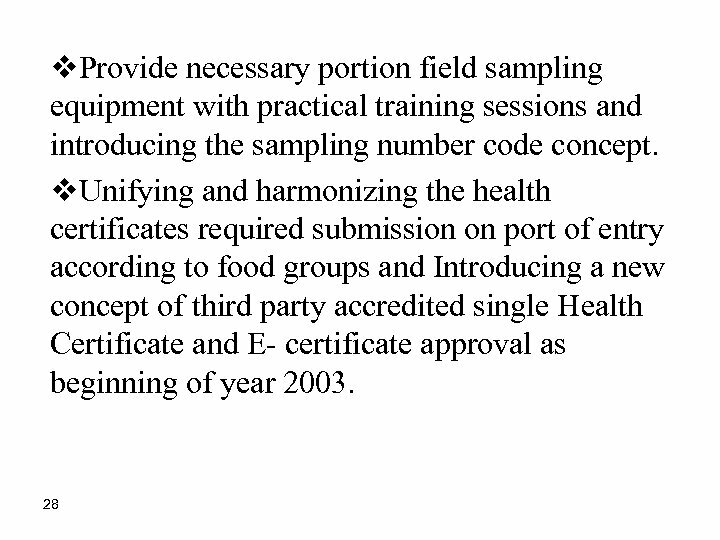 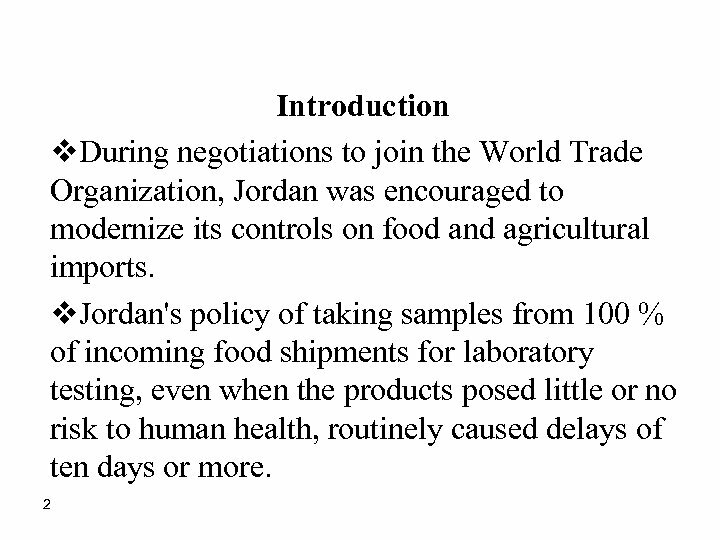 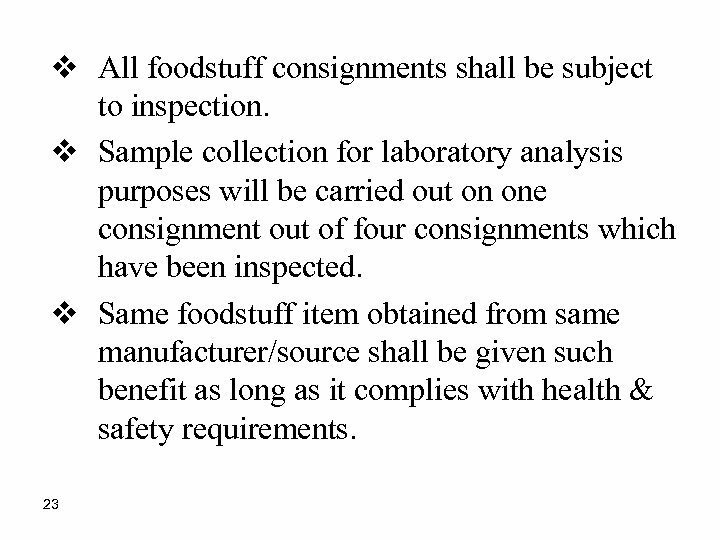 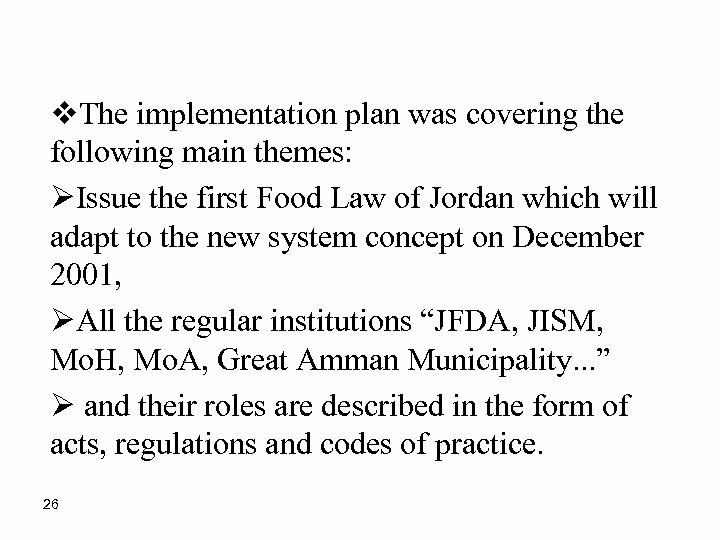 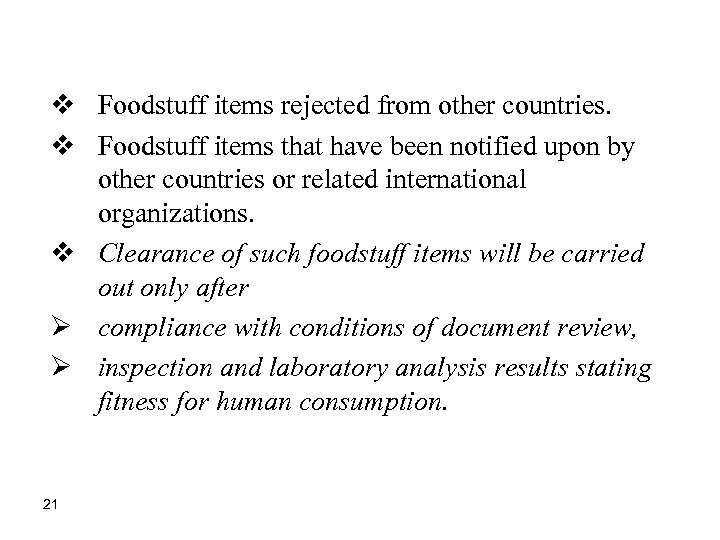 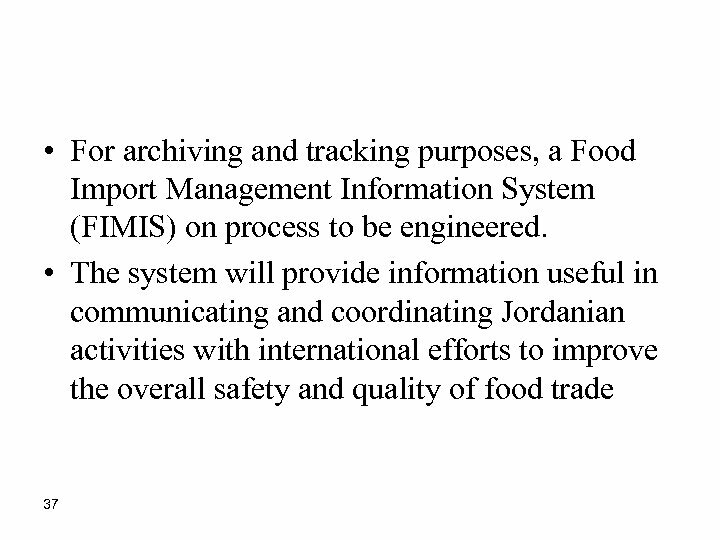 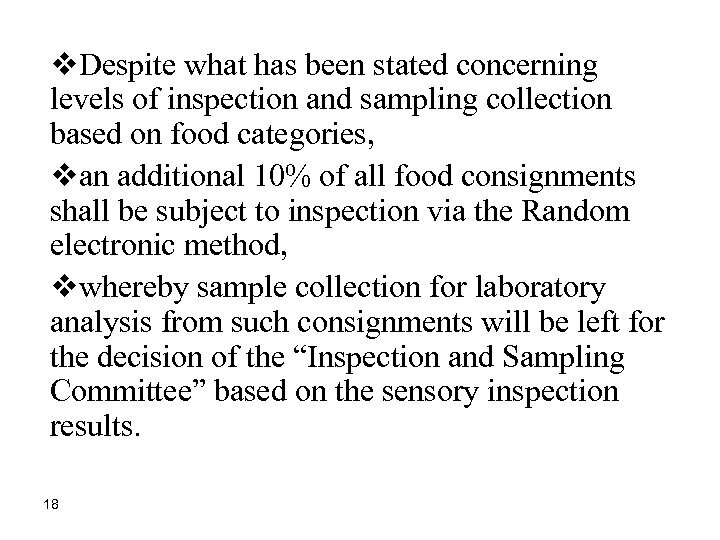 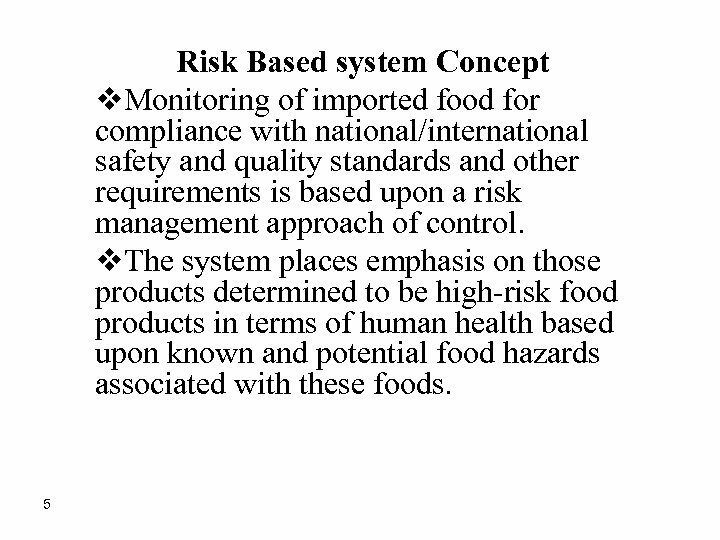 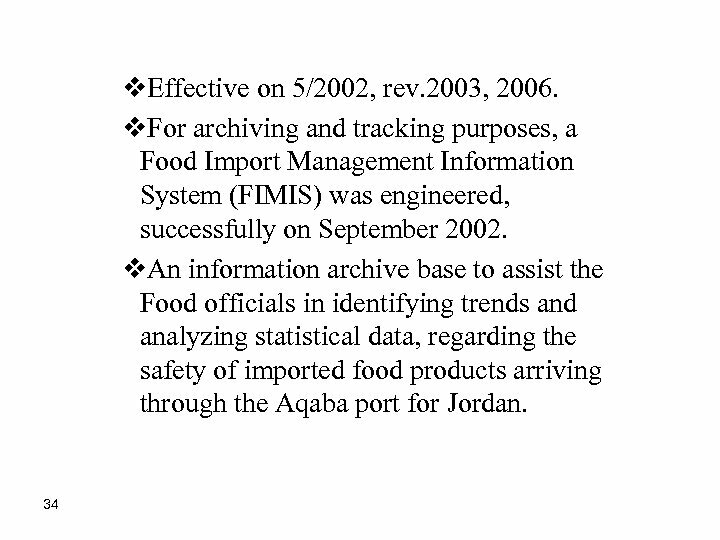 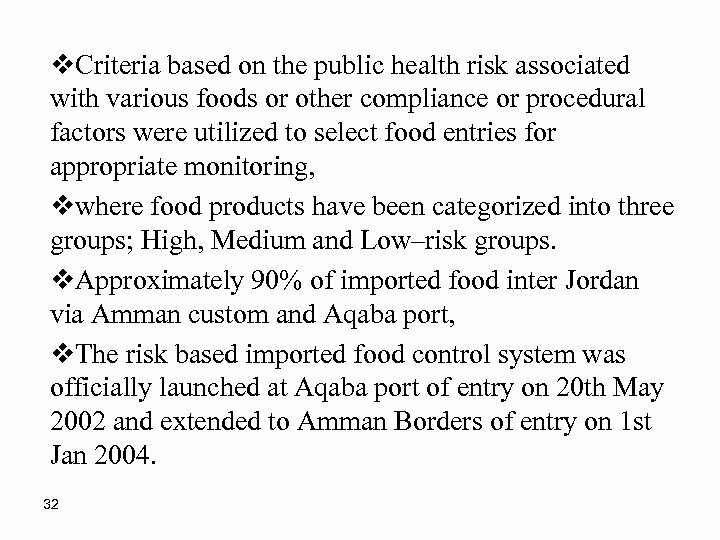 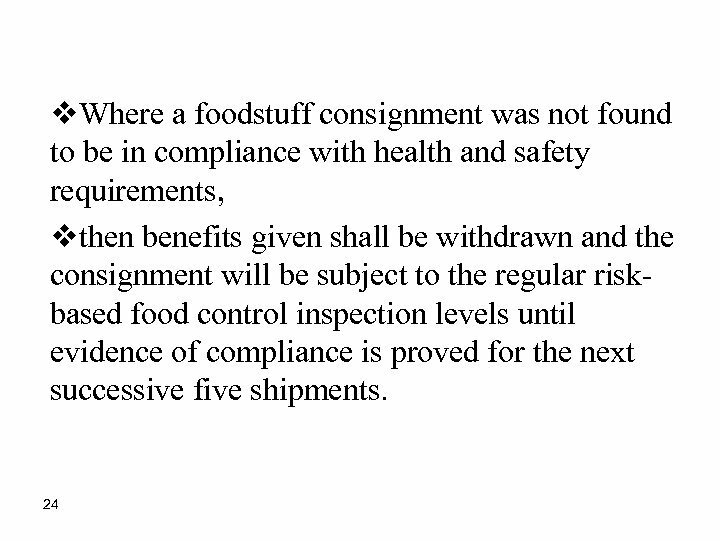 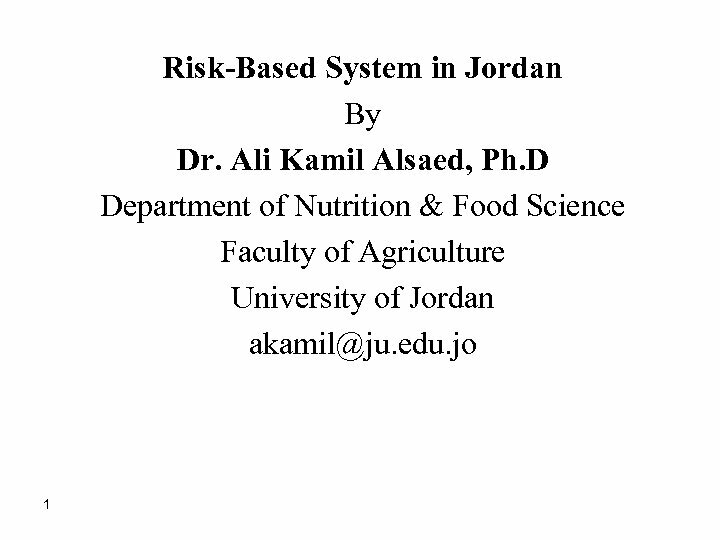 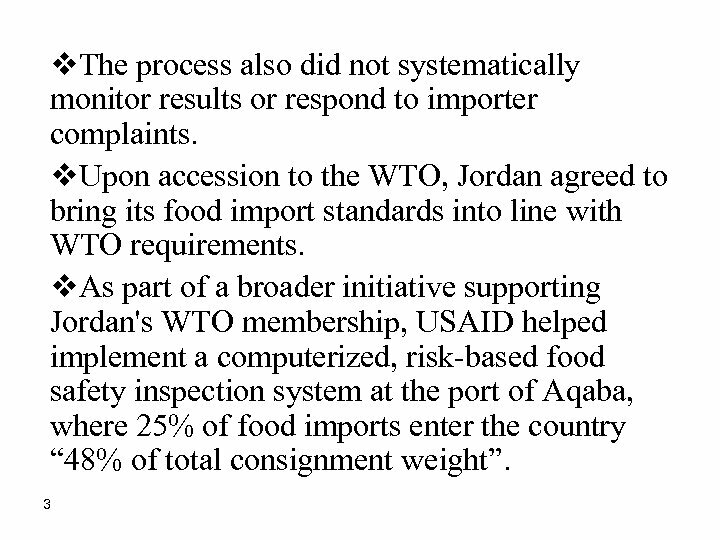 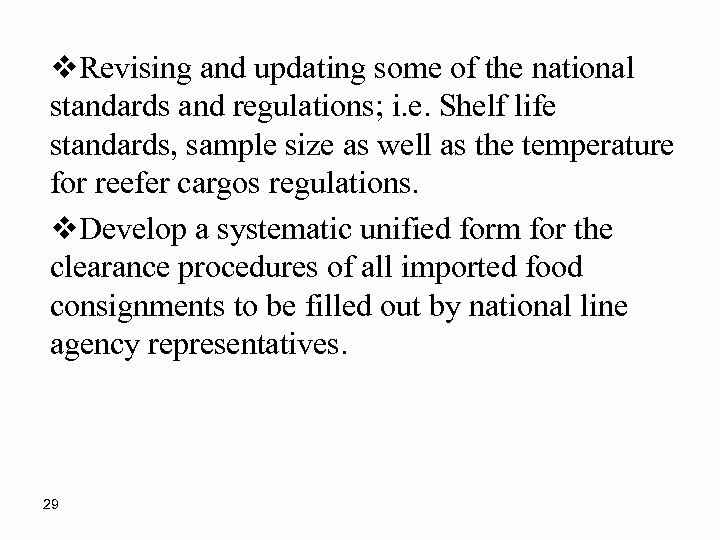 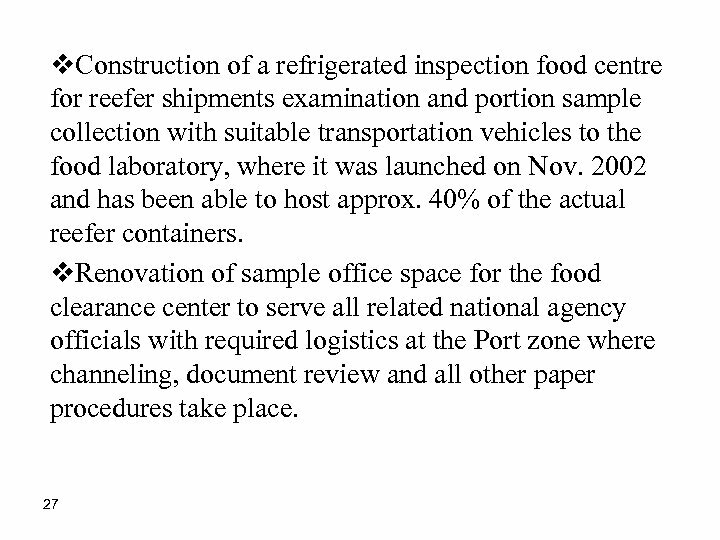 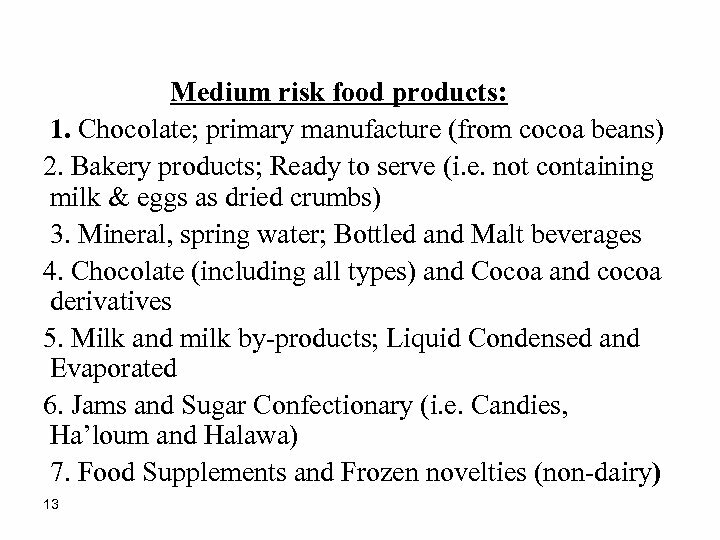 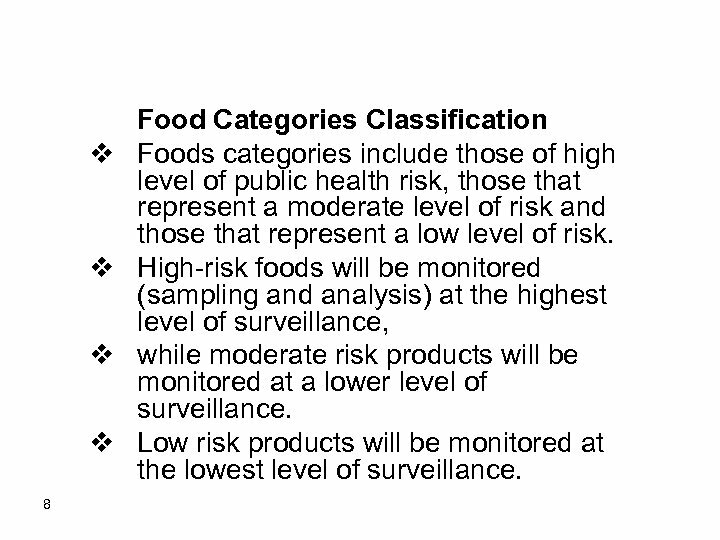 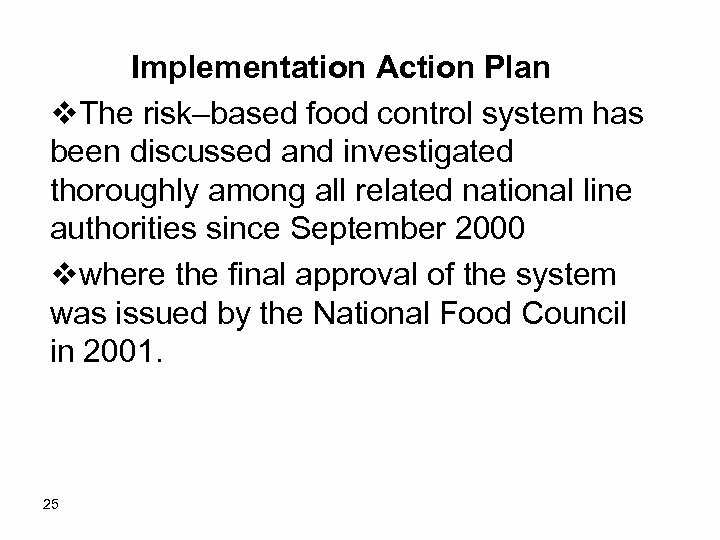 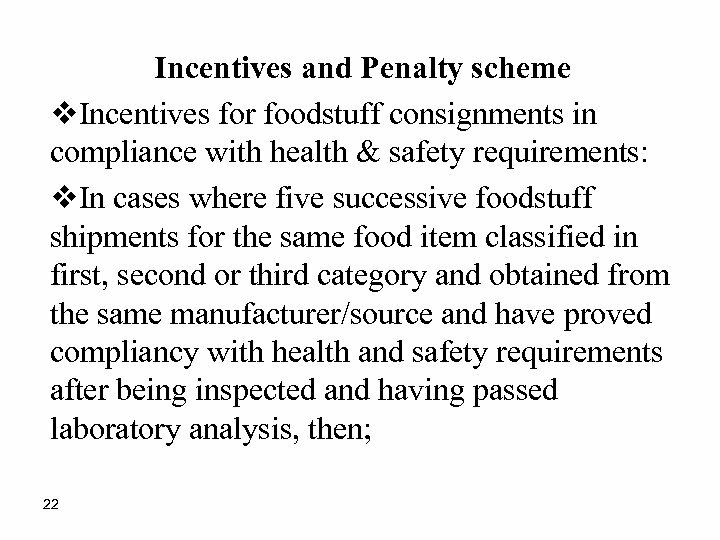 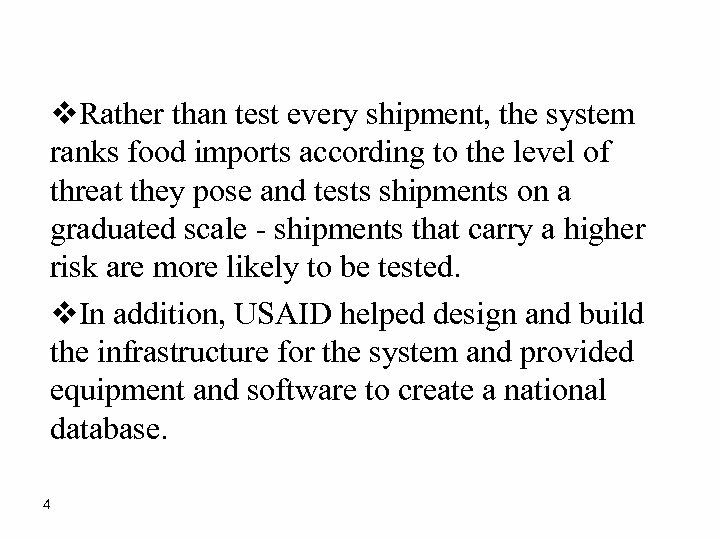 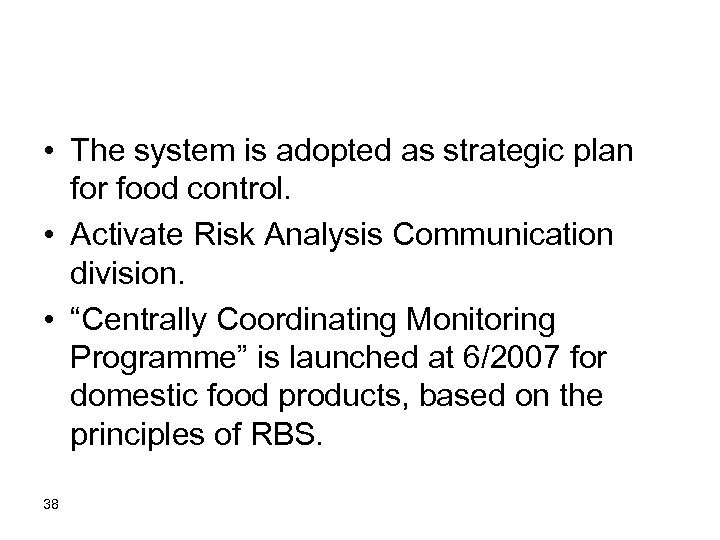 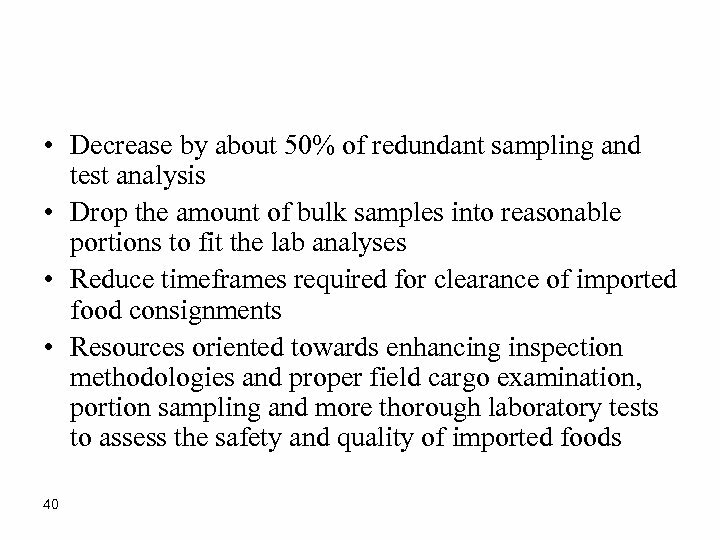 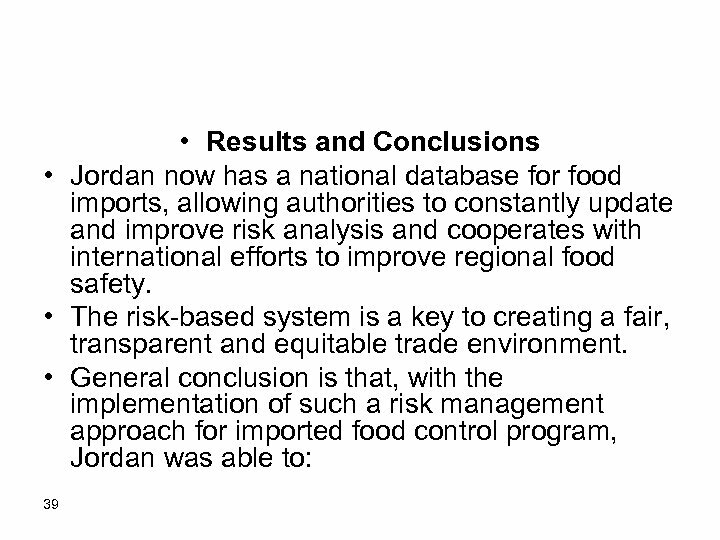 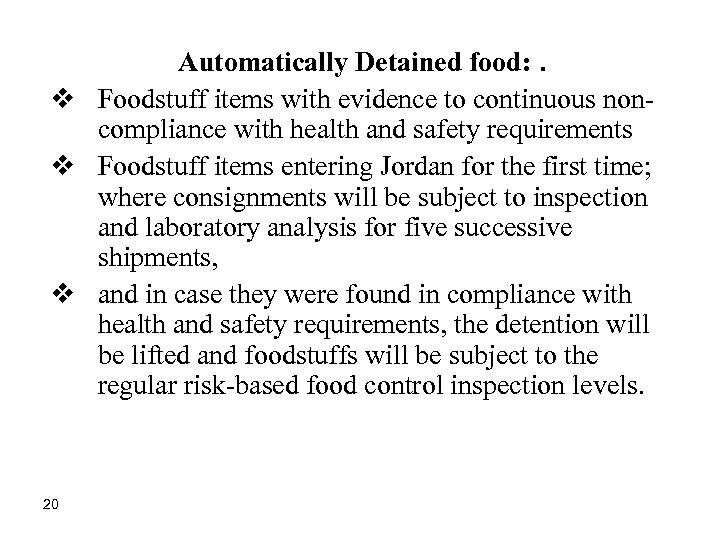 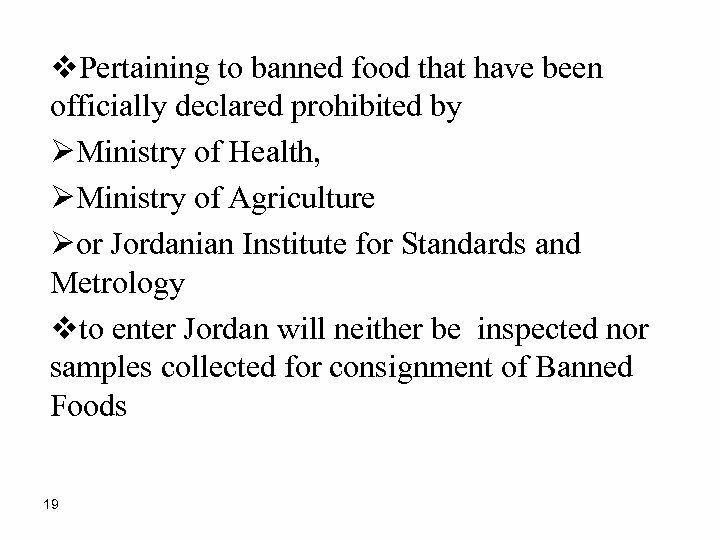 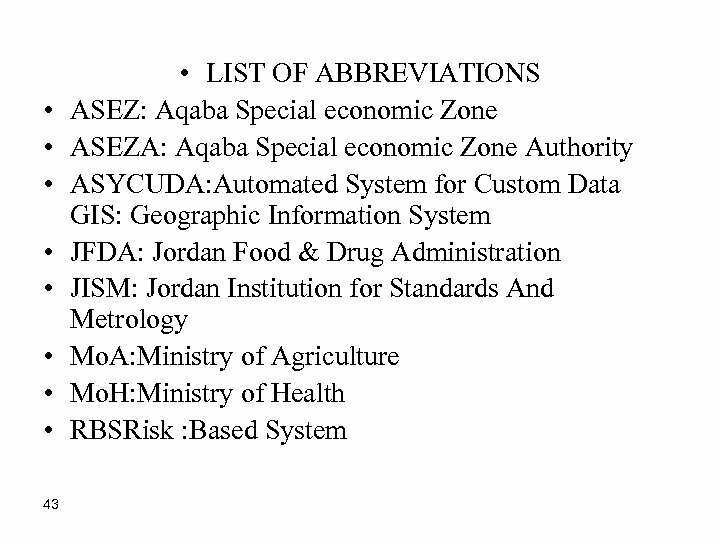 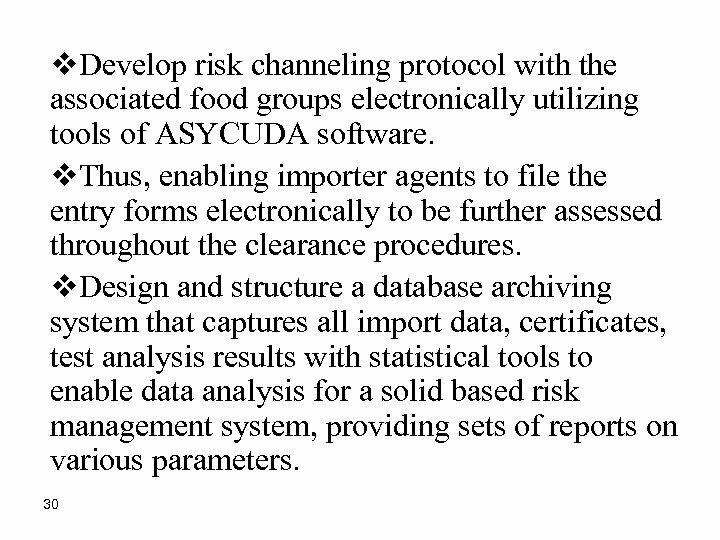 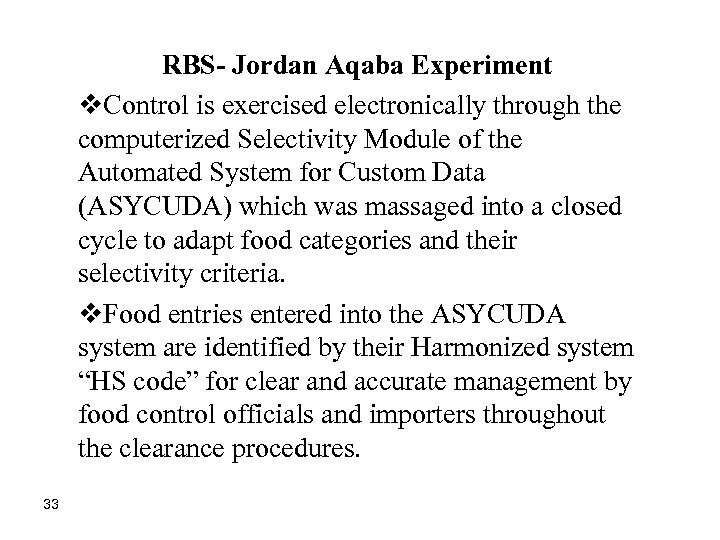 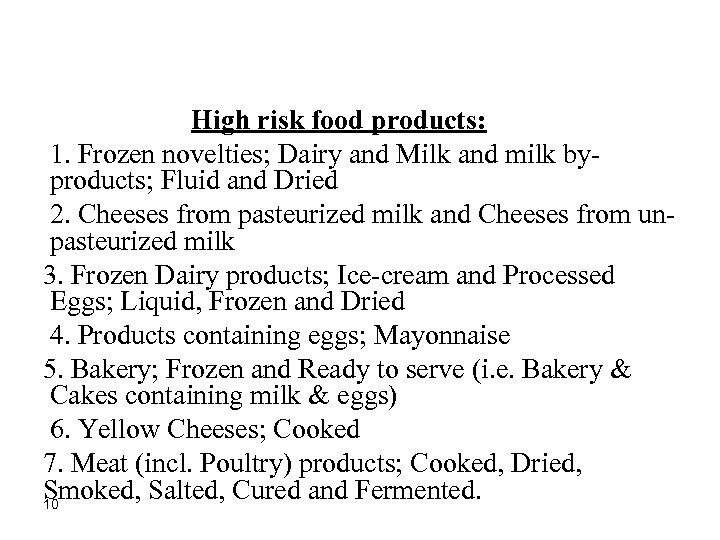 High-risk foods will be monitored (sampling and analysis) at the highest level of surveillance, while moderate risk products will be monitored at a lower level of surveillance. 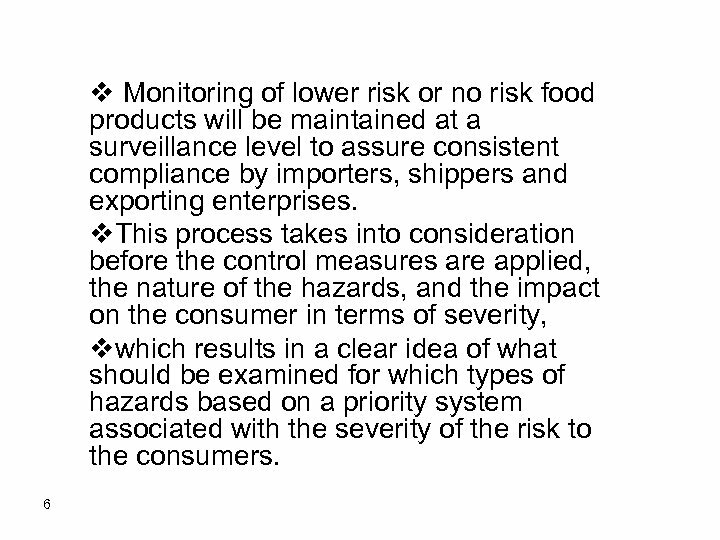 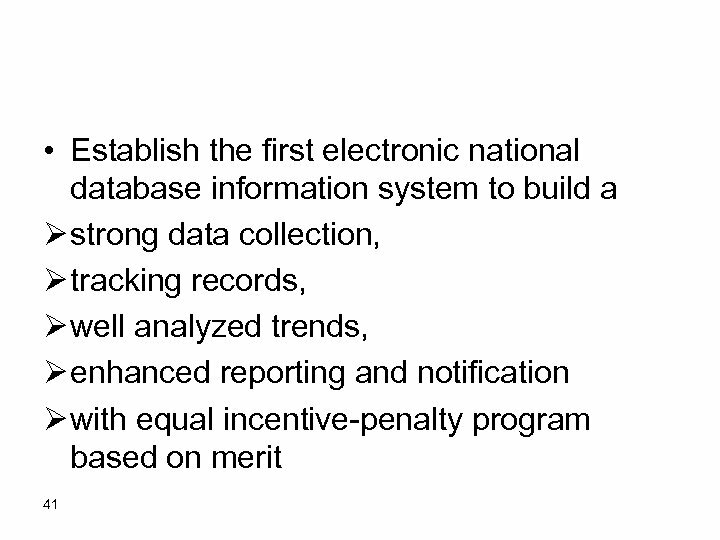 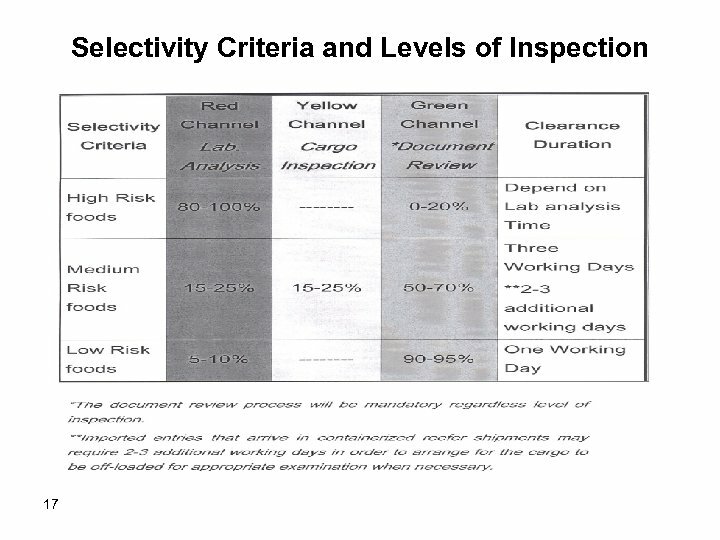 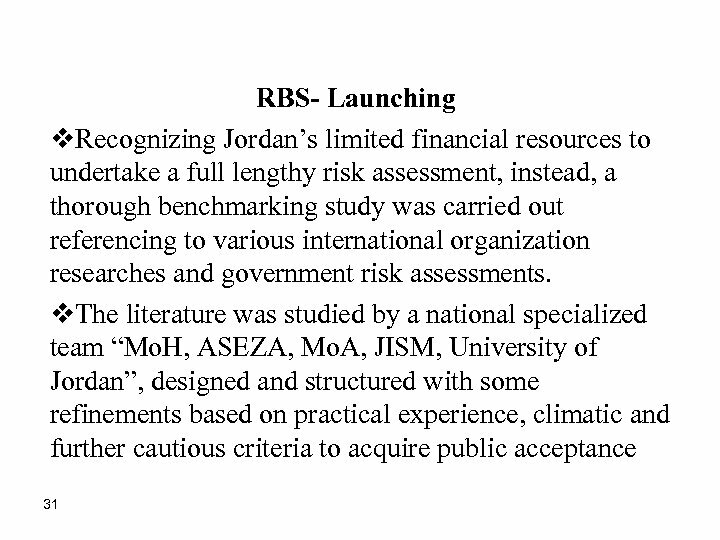 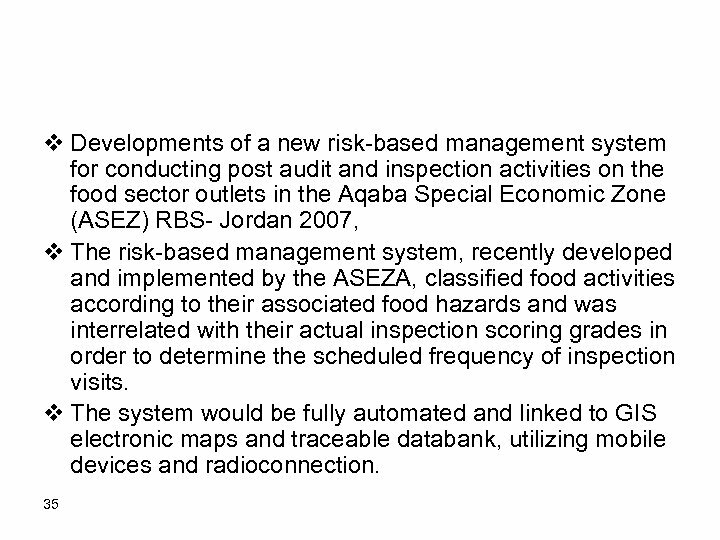 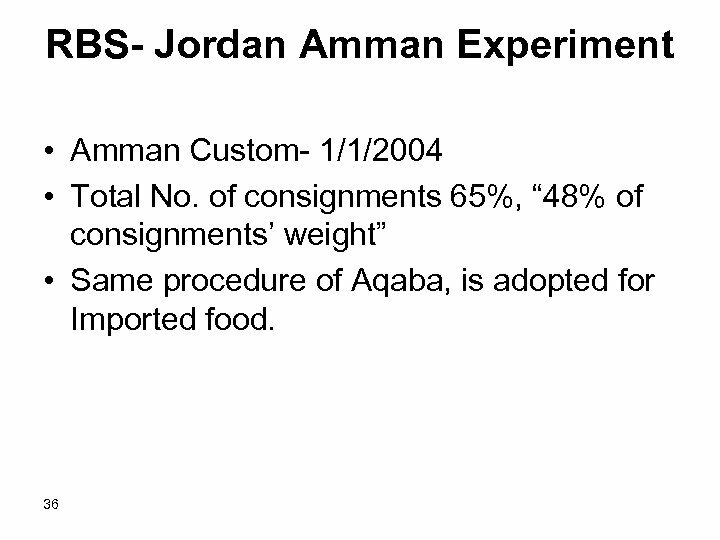 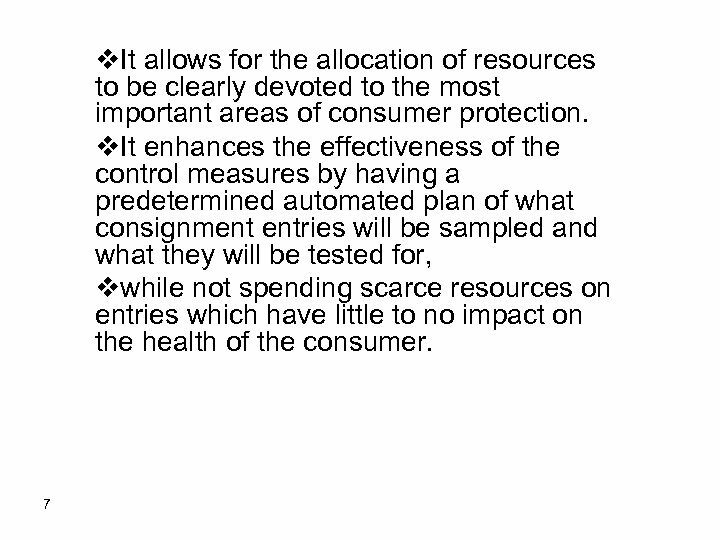 Low risk products will be monitored at the lowest level of surveillance.